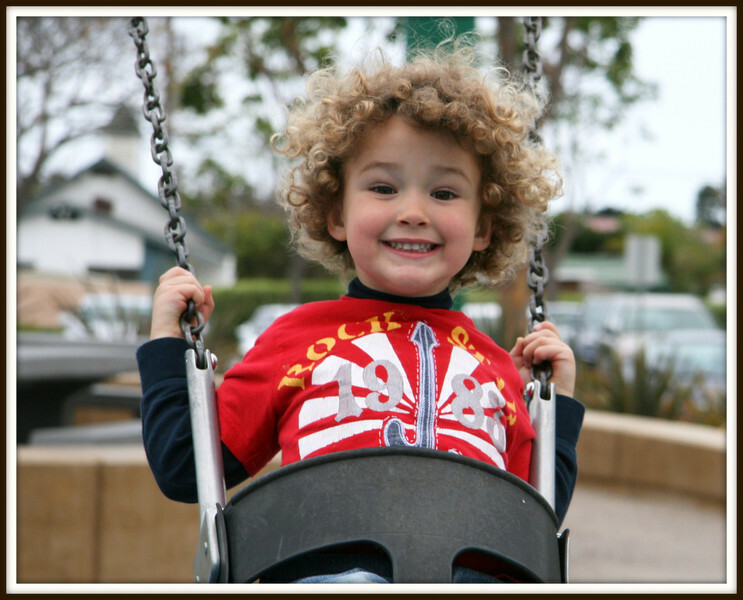 Love the happiness of Nolan's face while on the swing! He kept saying, "Higher, Higher, Higher" just as any 3 year old would.. If we could only hold that childish gleefulness close to us for the rest of our lives?